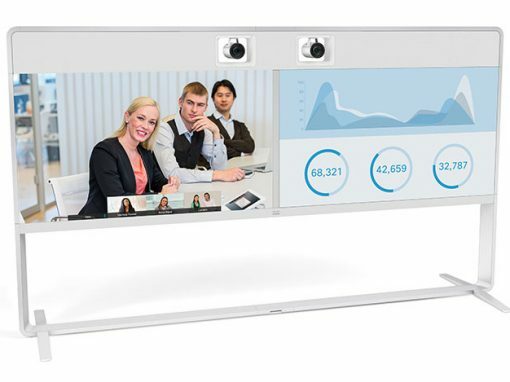 HD videoconferencing and collaborative tools for smaller rooms. 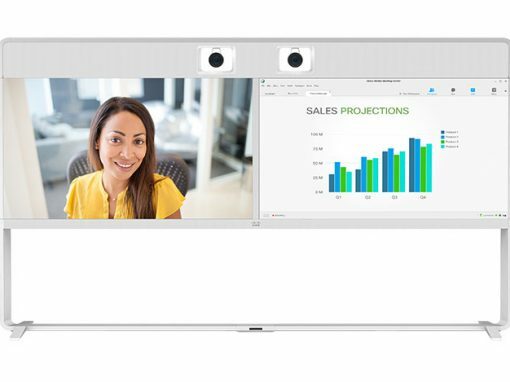 Video collaboration is on its way to becoming your employees’ preferred form of communication. 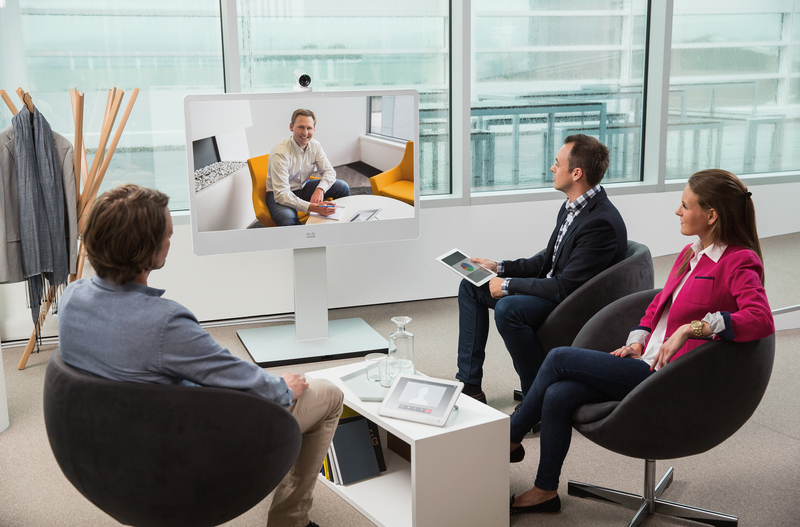 Does your business have teams at multiple locations that need to interact in the most natural way possible, as if they were in the same room? 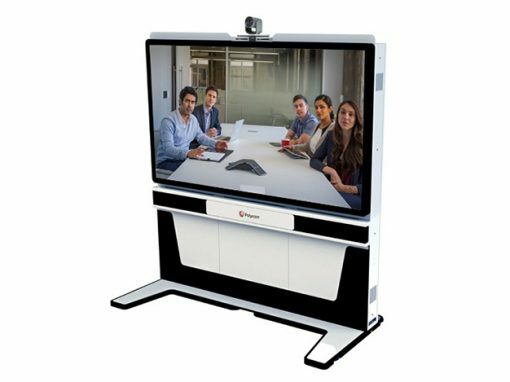 We offer solutions to digitally transform your small collaborative spaces with high-quality video, audio and content-sharing features. 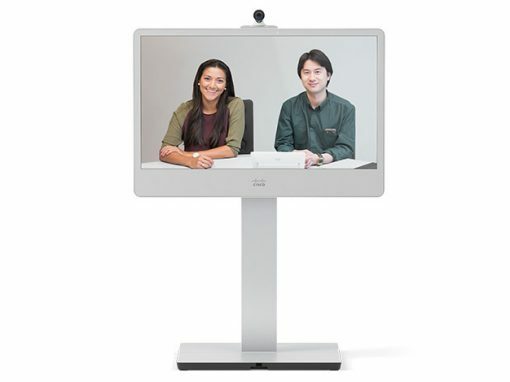 Elit-Technologies provides collaborative tools that adapt to your way of working. 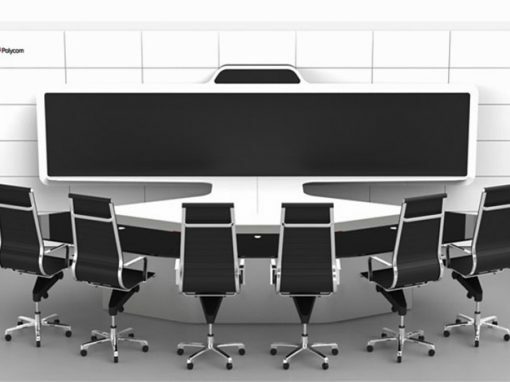 We work closely with industry leaders to offer you the best solutions on the market. 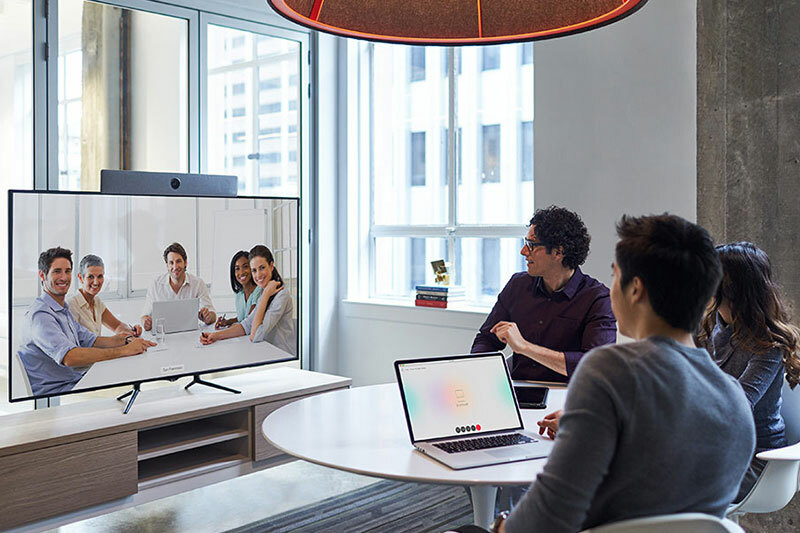 Give your teams a user-friendly experience they’ll appreciate with HD videoconferencing and collaborative tools for dynamic interactions in real time. 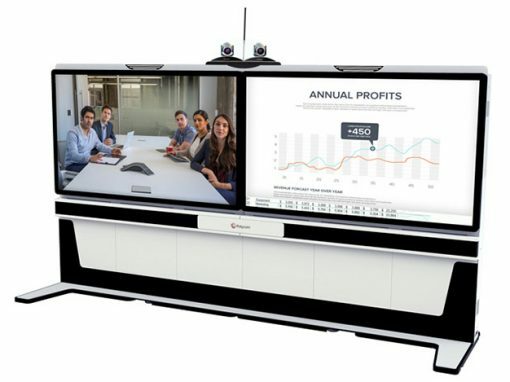 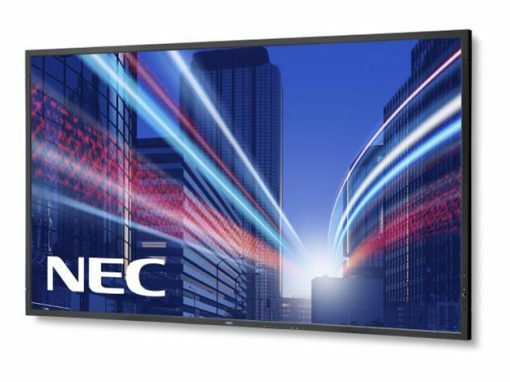 Transform any room with a good video screen into a conference room. 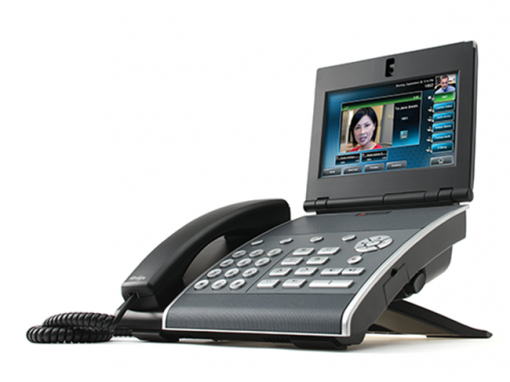 Enjoy smooth and efficient meetings, even in difficult network environments. 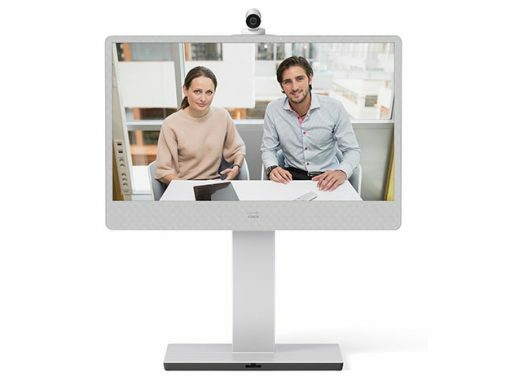 Optimize communication and collaboration in your business with easy-to-use solutions that can be deployed quickly. 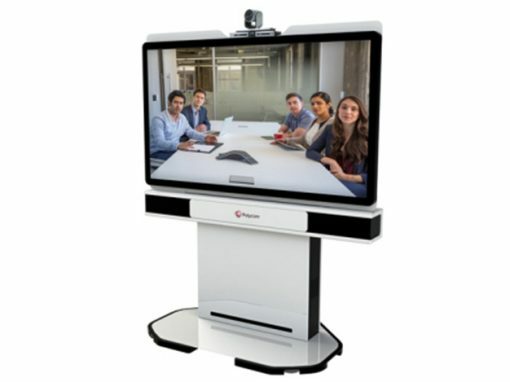 Elit-Technologies offers small collaborative spaces that let you connect with the entire world. 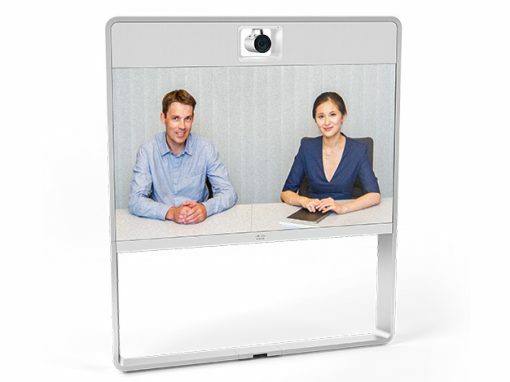 Be more responsive while reducing travel time and the associated costs. 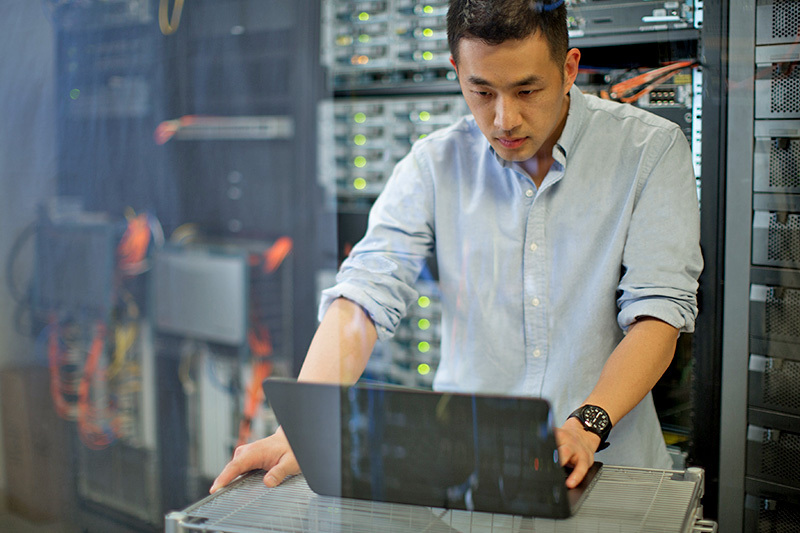 Choose an adaptable solution that offers end-to-end security, control and compliance for users and your business. 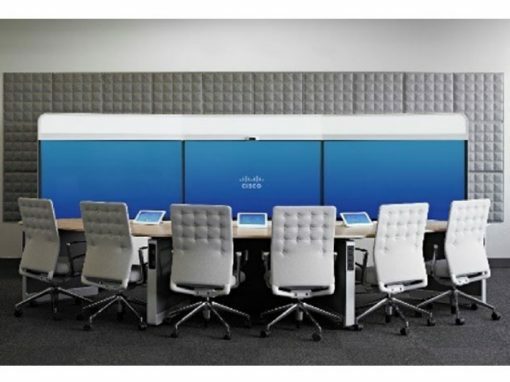 Our engineers partner with your teams to offer custom solutions that create new opportunities for your business. 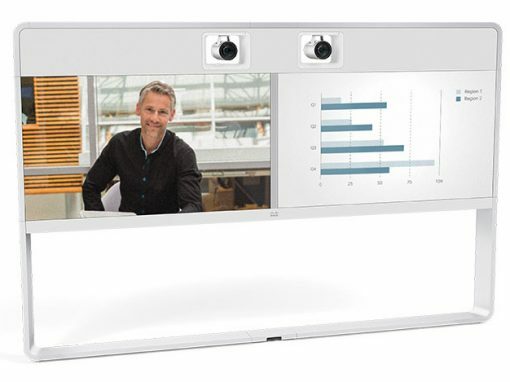 We train your employees to use our solutions effectively, and we ensure that your system is always up to date. 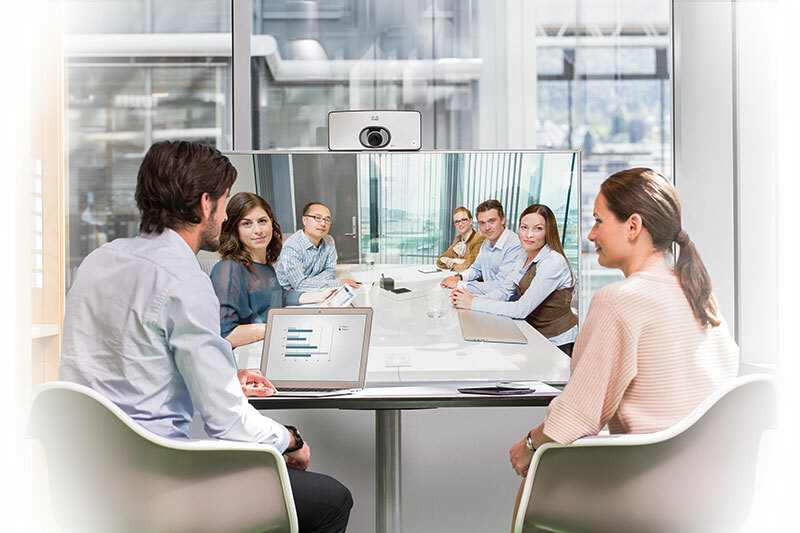 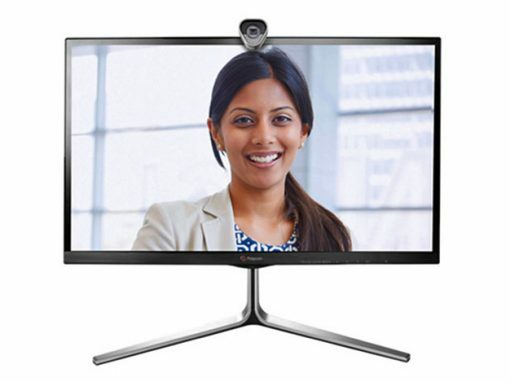 We offer the best-ranked videoconferencing and collaboration solutions in the industry. 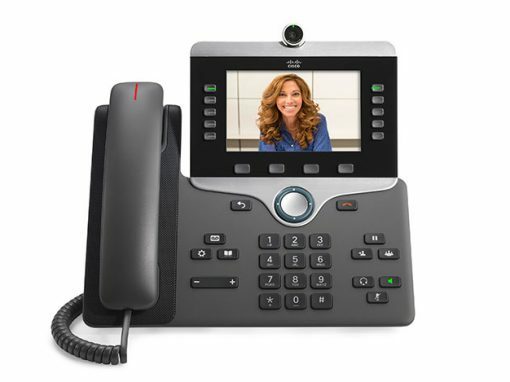 Gartner has recognized our solutions as the best in the industry on multiple occasions, thanks to our work with manufacturers like Cisco, Polycom and Vidyo. 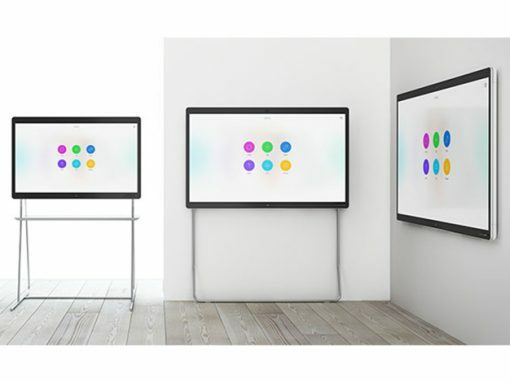 All of our solutions are compatible with your existing ecosystem. 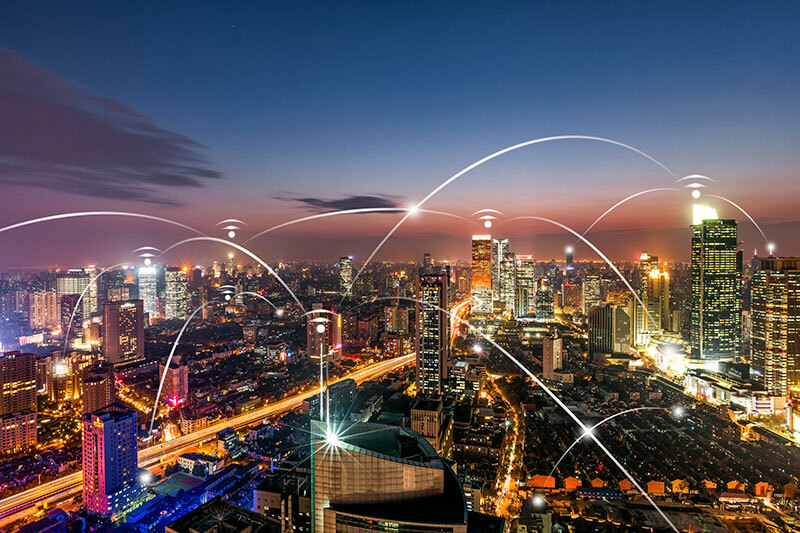 We deliver interoperable and non-proprietary systems to help you protect your investments and eliminate barriers to communication with the outside world. 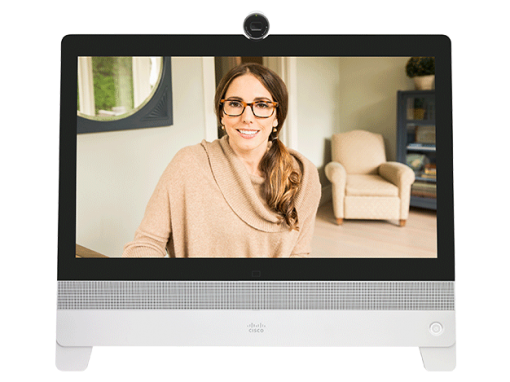 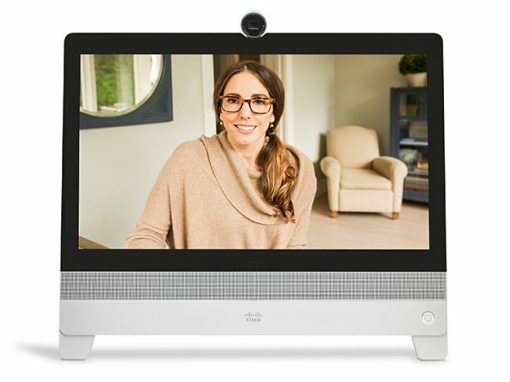 Fast, simple solutions for your videoconferencing and collaboration needs. 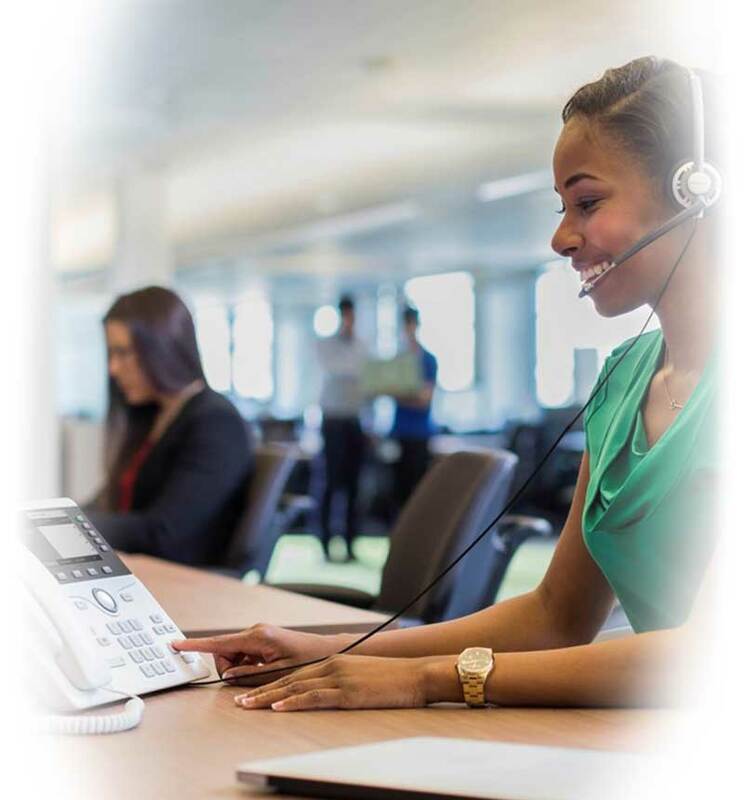 Contact us today — our sales engineers will help you find the solution that works best for your organization.